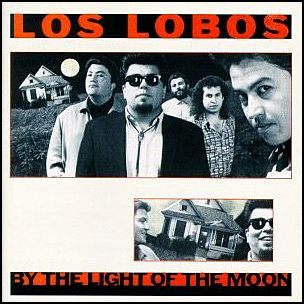 On January 19, 1987, “Slash” label released “By the Light of the Moon”, the fourth Los Lobos album. It was recorded in 1987, at “Sunset Sound” in Los Angeles, and was produced by T-Bone Burnett, David Hidalgo, Cesar Rosas, Conrad Lozano, Louie Pérez and Steve Berlin. 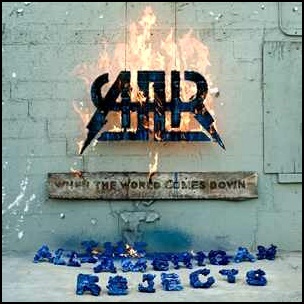 On December 16, 2008, “Interscope” label released “When the World Comes Down”, the third All-American Rejects studio album. 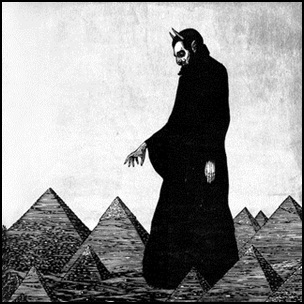 It was recorded in 2008, at “Barefoot Recording” in Los Angeles, and was produced by Eric Valentine. All tracks by Nick Wheeler and Tyson Ritter. 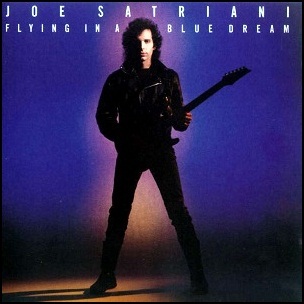 On October 30, 1989, “Relativity Records” label released “Flying in a Blue Dream”, the third Joe Satriani studio album. It was recorded in 1989, at “Fantasy Studios” in Berkeley, California, “Hyde Street Studios”, “Different Fur Studios”, “Coast Recorders”, “Alpha & Omega Recording” in San Francisco, and was produced by Joe Satriani and John Cuniberti. 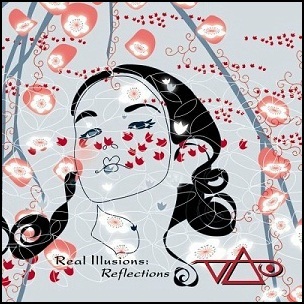 On February 22, 2005, “Epic” label released “Real Illusions: Reflections”, the seventh Steve Vai studio album. 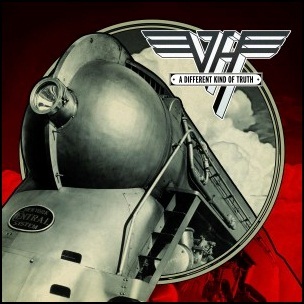 It was recorded in 2004, at “The Mothership Studio” in Hollywood Hills, “The Harmony Hut” in Los Angeles, and “De Oosterpoort” in Amsterdam, and was produced by Steve Vai. 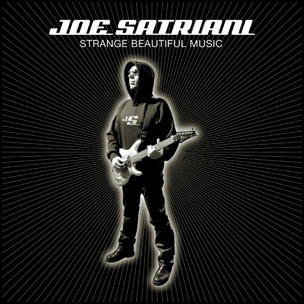 All tracks by Steve Vai.